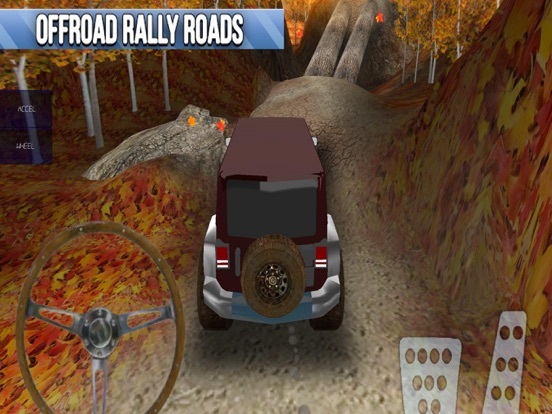 Experience the thrill of driving amazing SUVs in a wild, roadless environment. Speed off with NO restrictions into beautiful graphics, realistic physics. 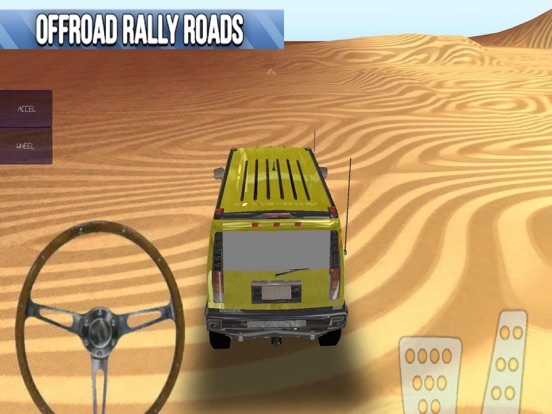 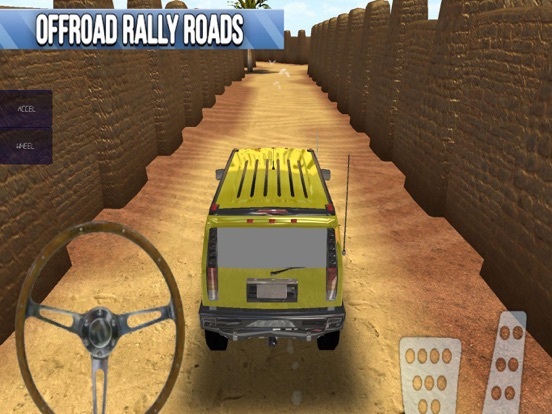 A realistic driving simulator with smooth controls and 4x4 physics packs quite a ride!